Condé Nast Traveler has released its 2015 Readers’ Choice Awards for the top 100 hotels and resorts in the world. Two Austin locales landed on the list. 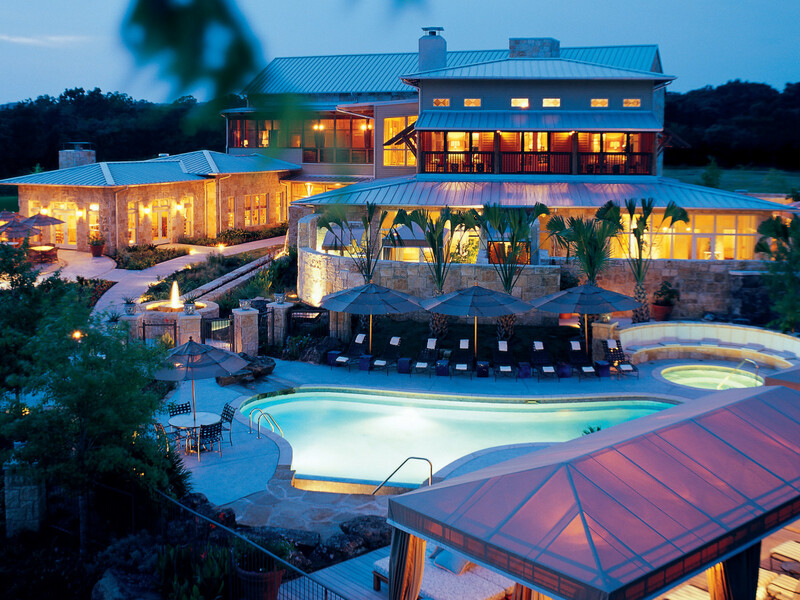 Lake Austin Spa Resort and Travaasa Austin are among the globe’s best hotels based on Condé Nast reader rankings. Lake Austin received high marks of 94.5 out of 100, while Travaasa scored a 94.3. 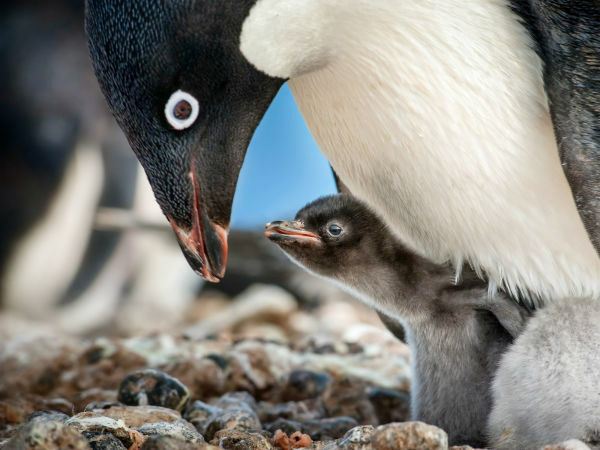 More than 128,000 travelers participated in the travel magazine’s 28th annual Readers’ Choice Awards survey, submitting millions of ratings and tens of thousands of comments to create the list of winners. 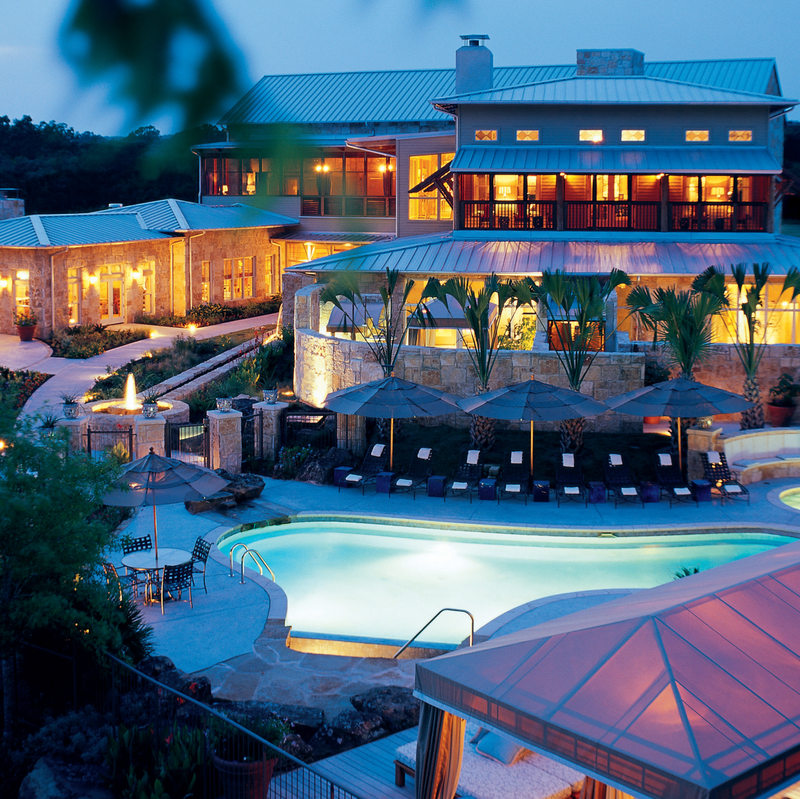 Based on these results, the magazine also released a top 25 resorts in the U.S. list in which Lake Austin Spa Resort placed at No. 20 and Travaasa Austin landed at No. 24. 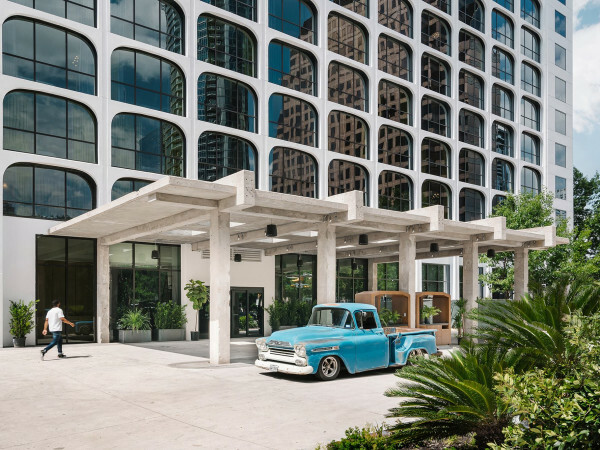 The two Austin hotels were the only Texas vacation spots on the worldwide list. The awards can also help plan your next vacation. Utah (of all places) had the most hotels on the U.S. list with four destinations, and South Africa boasted the most on the world list with a whopping eight hotels and resorts. In other words, bring on the lions, warthogs, and elephants, because we’re planning a safari trip ASAP.